A new study on the way songbirds learn to sing has piqued researchers’ interest for what it might teach us about how humans learn to talk – and more specifically, about how to tackle certain speech disorders. Articulation disorder. 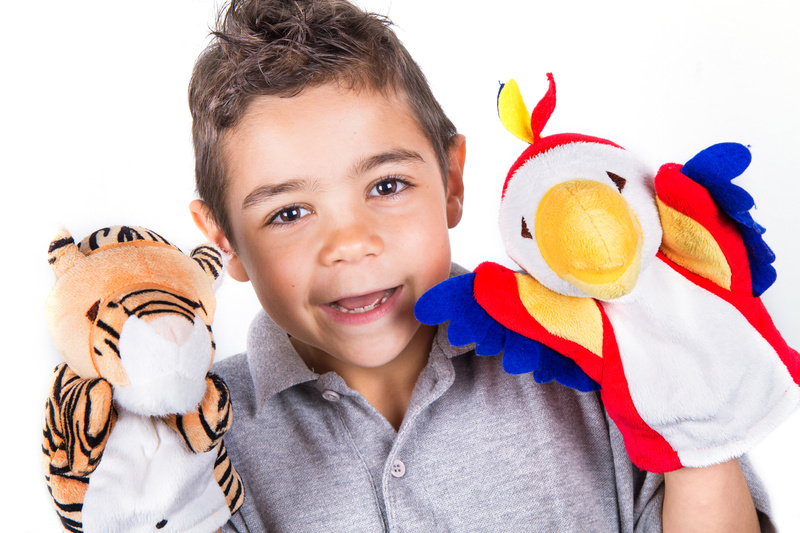 This is when children have trouble making certain sounds correctly. Apraxia of speech. This is when the motor programming system for speech production is affected, making speech difficult (specifically, sequencing and forming sounds). Fragile X syndrome. This is a genetic disorder most common among boys with intellectual disabilities or autism or Down syndrome. It can be mild or severe, and is associated with repetition of words or phrases, difficulties with speech pragmatics and cluttered speech. Stuttering. This is when there are involuntary repetitions, interruptions or hesitation of speech. This new research by biologists at UCLA, published in the journal eLife, may shed some insight into what causes certain speech disorders and how to resolve them. 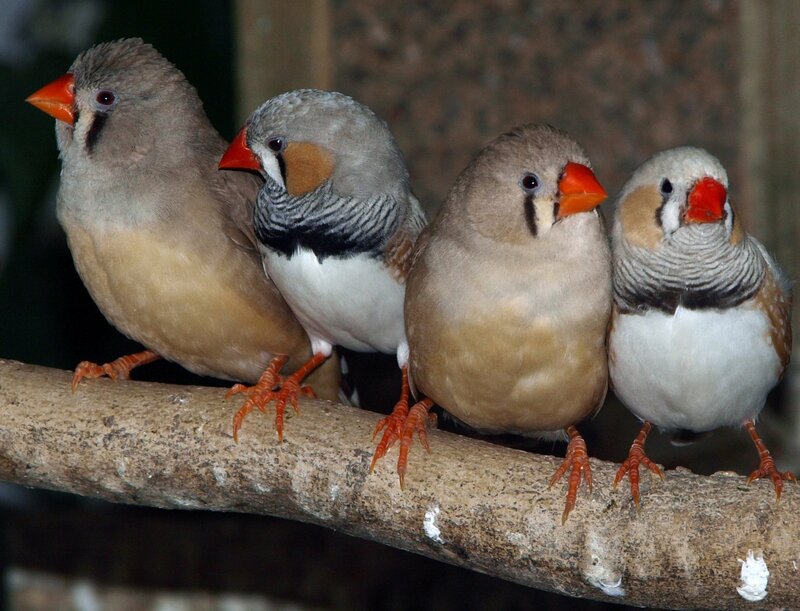 It involved examining how songbirds learn to sing (their way of communicating with one another), and how certain genetic factors might hinder that process.